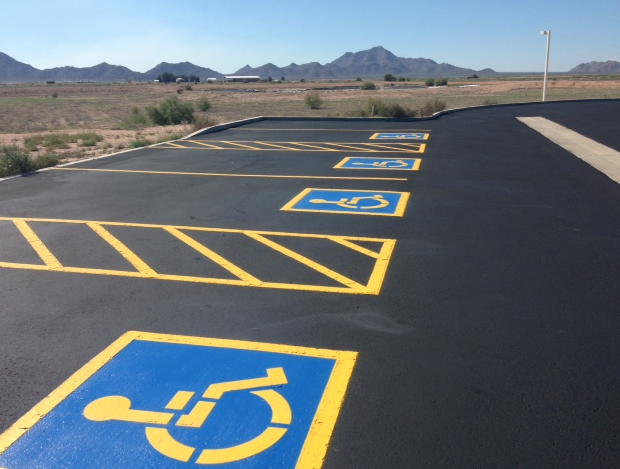 Parking lot striping is actually an important aspect for any business with a storefront. It first and foremost, provides safety for customers and people that will be using the parking lot. Secondly, it adds beauty and professionalism to the storefront. 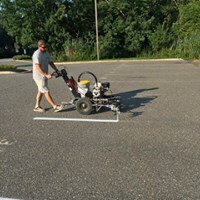 When a customer drives up and sees a freshly painted parking lot, it immediately increases their chances of coming inside. Here at DJ’s Painting, we not only do the work, but we put everything that we have in ensuring that our clients have the best experience possible. We will give any job 100% of our best work! Contact us today for a FREE quote!